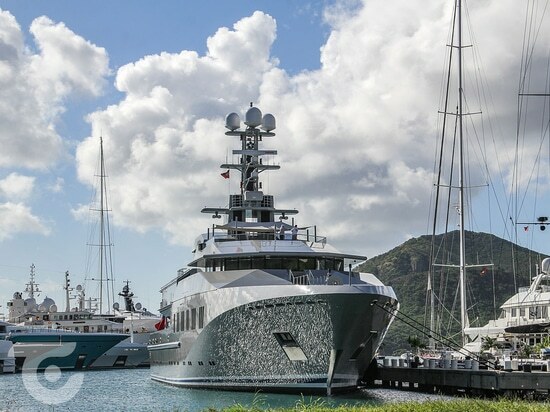 The fierce exterior of the 70.7-metre superyacht Skat is one of Lürssen’s most iconic and recognisable creations. The design by Espen Oeino is military-inspired as per the request of her owner, who took delivery of the yacht in 2002. Marco Zanini designed her interior spaces, which are very simplistic and are suited to accommodate up to 10 guests. 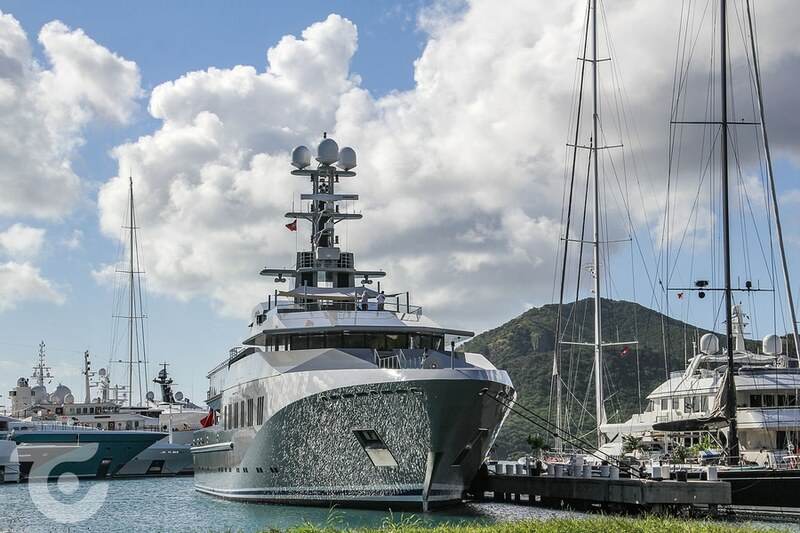 Here, Skat was spotted moored in Antigua late last year and is seen to have been kept in pristine condition.